The Social Impact Award is sponsored by Social Value Lab. 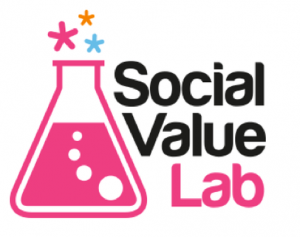 Social Value Lab work in Scotland, UK-wide and internationally – conducting research, demonstrating impact, developing new social ventures, and supporting others to do the same. They produce evidence and ideas that help to make things work better… communities, organisations and services. 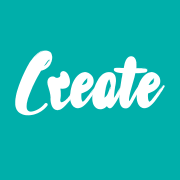 © 2019 Social Enterprise Scotland.